On Time Icon Created with Sketch. 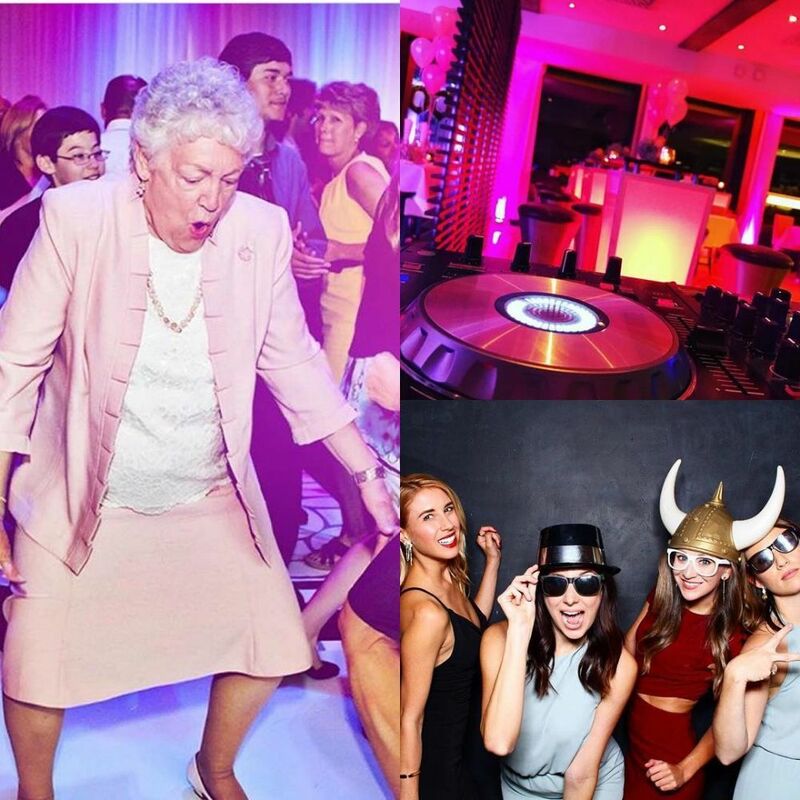 Based in Melbourne we have provided our DJ hire & PhotoBooth services for a wide variety of different events over the years, we really understand how to use music to truly enhance the party atmosphere. 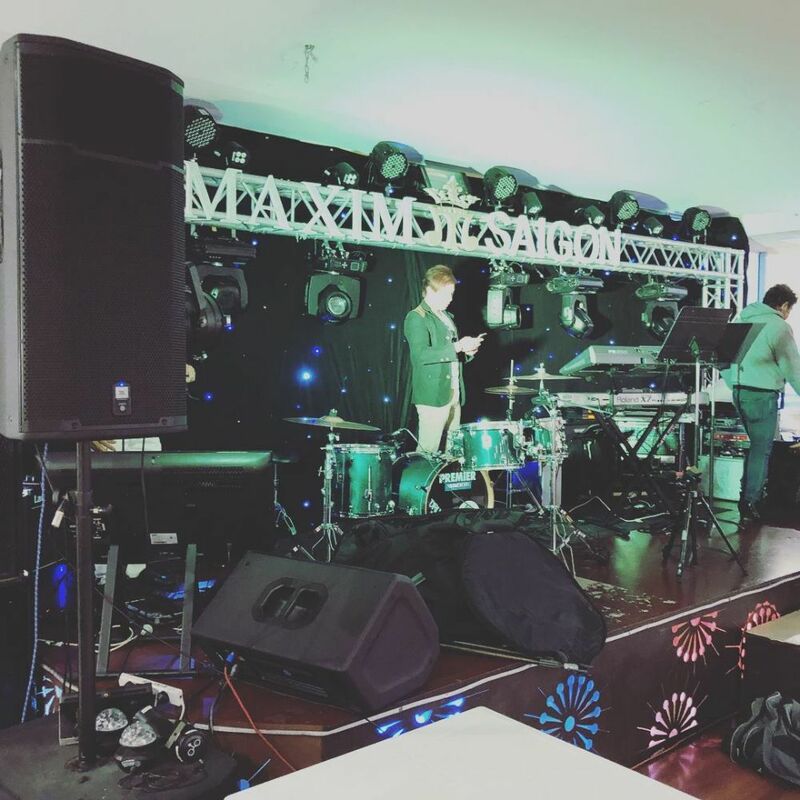 Whether it’s for a wedding, a 21st birthday, a corporate function, or anything in between – we endeavour to provide the perfect music for your event. Our deejays are thoroughly trained, courteous, and can relate to all backgrounds. 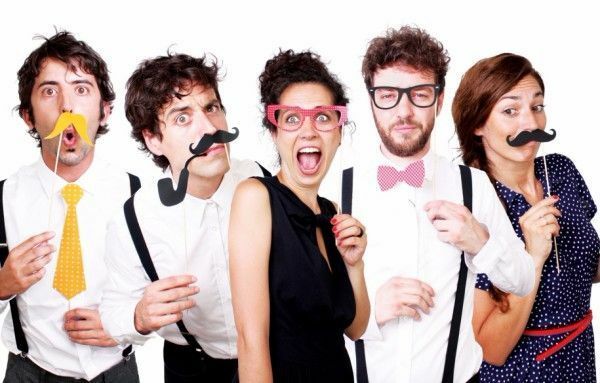 They are presentable and punctual, and will happily respond to your music requests. 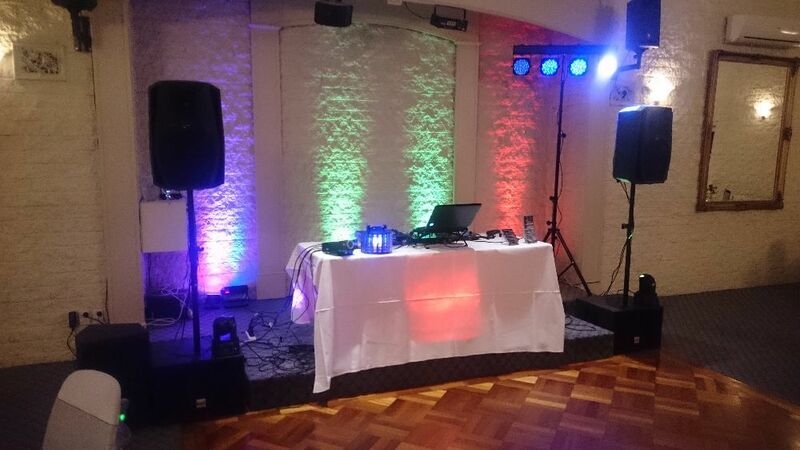 We have supplied our party DJ hire services to many satisfied clients around Melbourne, and are affiliated with a number of owners of popular venues and function centres. 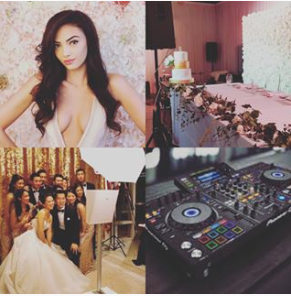 We have a long list of loyal customers who use our DJ services on a regular basis. Job Description: DJ for approx. 5 hours- music & microphone. 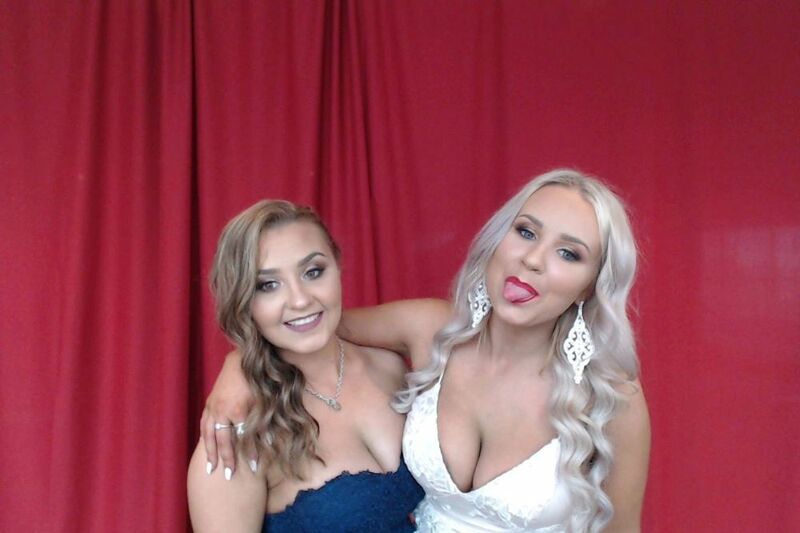 21st Birthday party. mostly adults, however some kids/families. Absolutely amazing service!!! Would highly recommend to anyone! 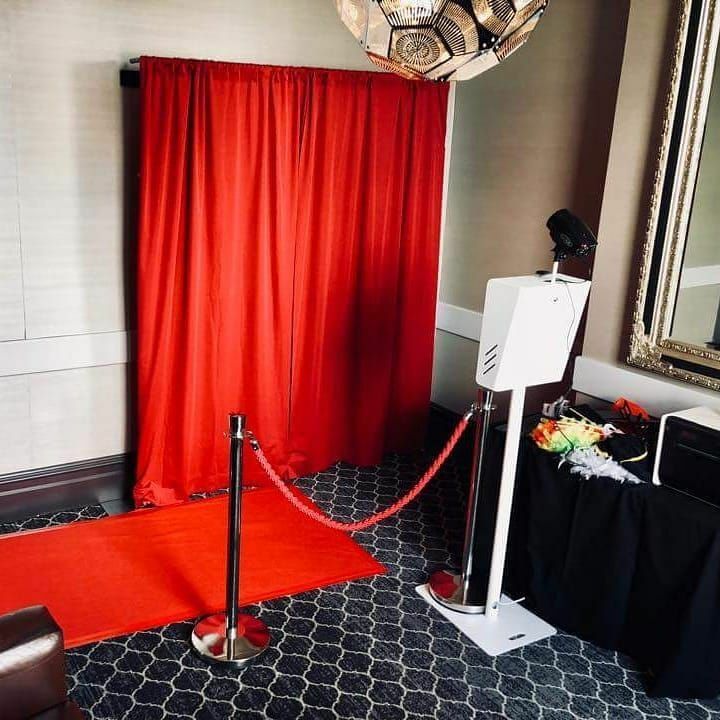 Photobooth was a huge hit & dj was amazing!! 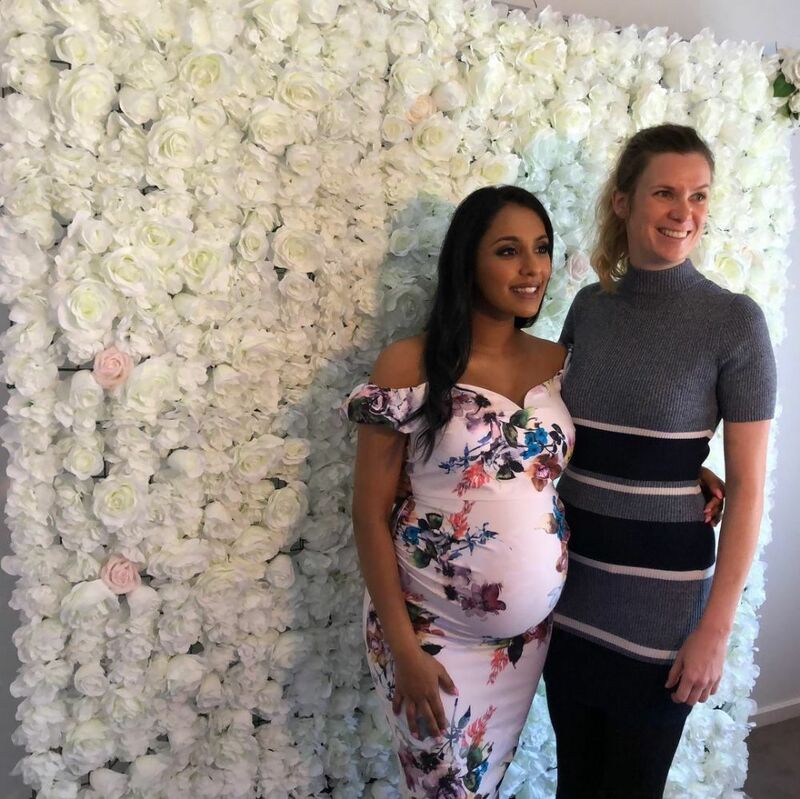 Awesome DJ, easy to book with and did all the requests. 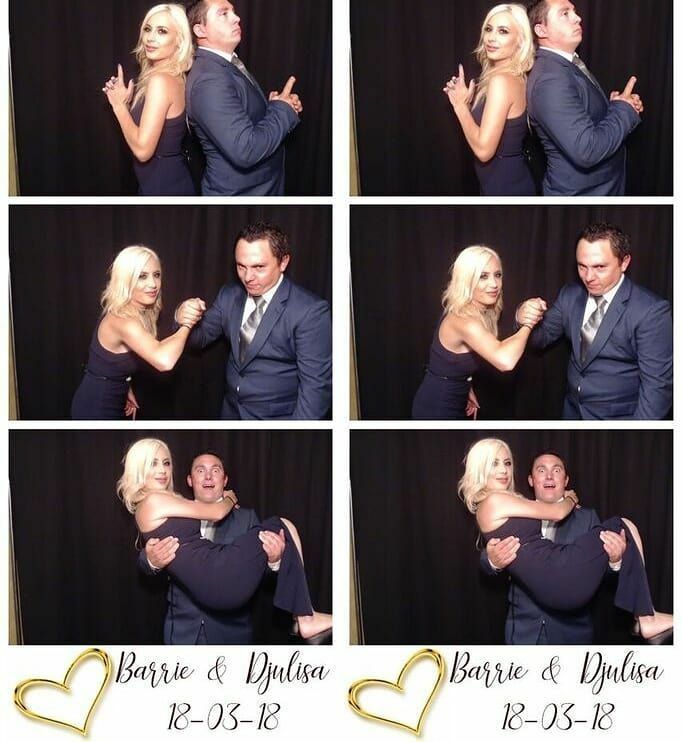 Awesome quality on the photo booth and really easy to work with. Thank you! Paypal or Cash on arrival. A deposit can also be made via the website at www.soireedjhire.com. More then 3 years experience in the industry playing for all occasions, including Weddings, Birthdays, Functions etc. 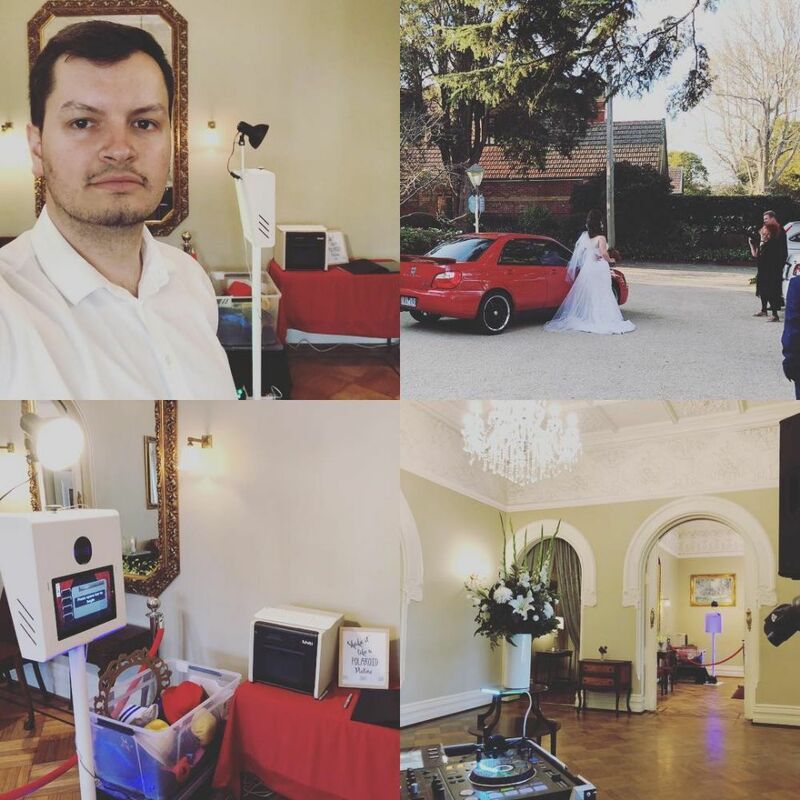 Prior to running my own Dj Hire business my self and all the DJs at Soiree DJ Hire have all worked at varied Clubs, Pubs and Bars around Melbourne. 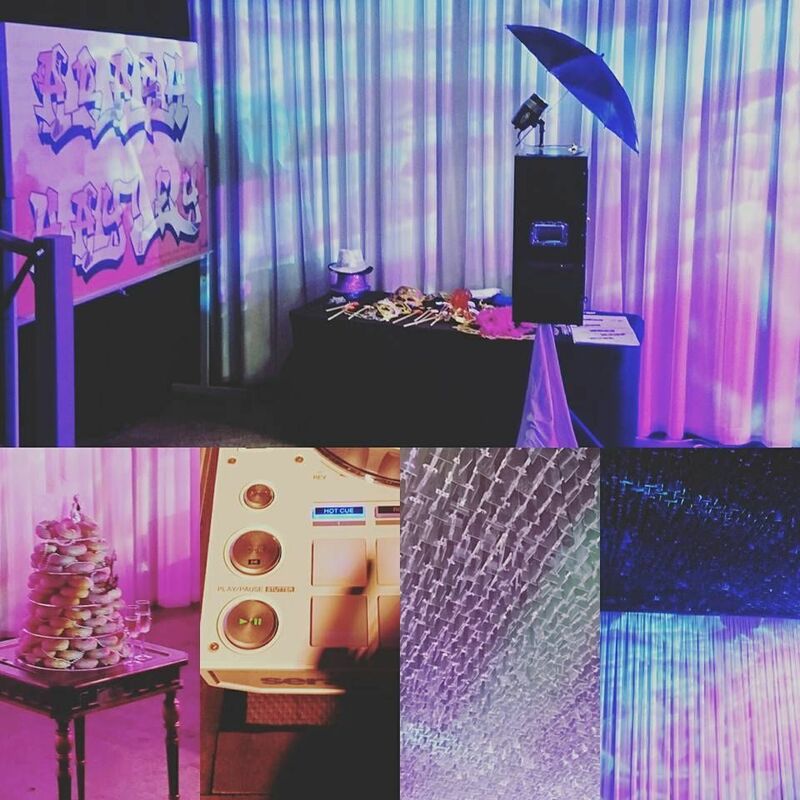 At Soiree Dj Hire, we create playlists to suit your taste and allow and encourage input on the songs, genres and artists being played throughout the night. We also bring along an extensive library or Top 40, R&B, House, Rock and Swing. 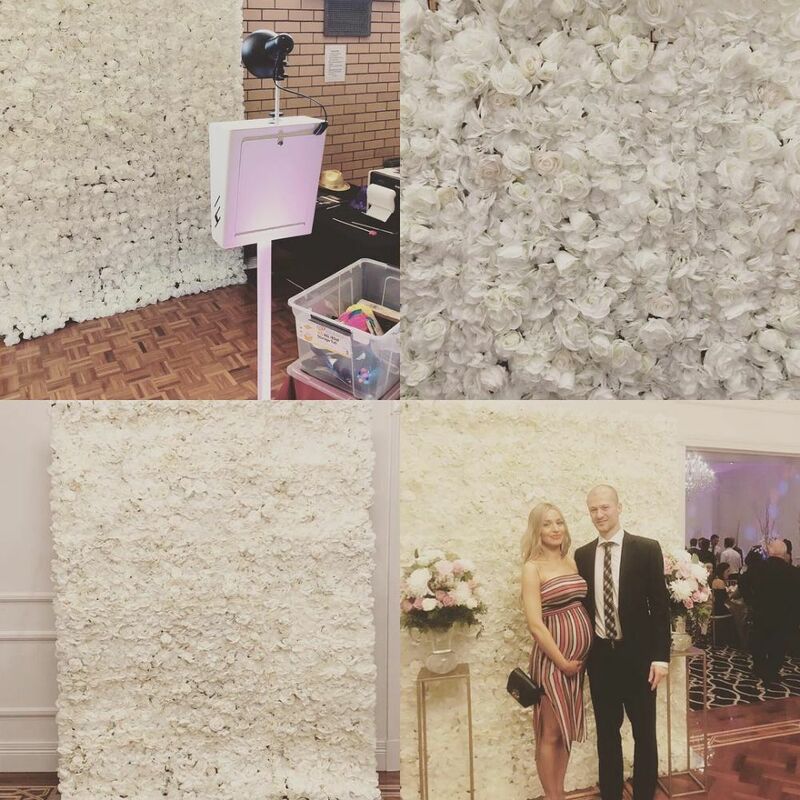 All are packages are extremely competitive and you will be hard pressed to find a better deal at with the same quality encompassing equipment and technique. The main requirements are: the Date of the Event, the Budget for the event, Location of the event and an indication on Genre. We have never had an unhappy client and our examples are on the website www.soireedjhire.com. We also ensure that the we understand the needs of the client before booking the event. Personally, I love music and have always wanted to be a Dj. I have always perused this dream and now I feel as though I am living the dream. We guarantee every booking and never cancel once confirmed. That is our promis to you. All we ask for is a deposit. I love being involved in each event that I do and put 100% of my passion into every gig i do. Which is why i have such great reviews on facebook.